NH Region teaches the new “On-Line” Hybrid Instructor Development course. This approach allows individuals to use the online portion and the reading materials to create their own self-paced course supervised by an assigned ID Instructor. NH Region maintains a virtual classroom setup with all the necessary resources and live Instructors to help students succeed. 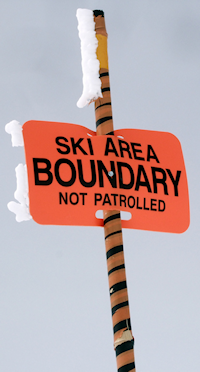 To complete the course during the winter ski season, a face-to-face meeting with an assigned ID Instructor is scheduled at the student’s ski area. Out of season, ID students who have completed the On-Line portion can choose from three available meeting dates and locations. For those students who prefer a traditional long day in the classroom, NH Region teaches that ID Course in late August. This course is favored by upcoming OEC Instructors because it meets just prior to the autumn OEC Mentoring season. Check the Calendar or scroll below to find the all-classroom ID course.